As the technology progresses, the Display Monitors develops into new formed that is essential and can be used any different factors and situations. For example, touch screen displays that we can see inside the fast food stores or in the malls. 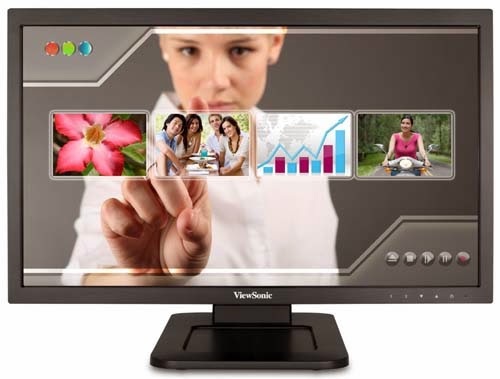 ViewSonic develops an innovated touch screen display, that is less expensive and a technology that you can count on. 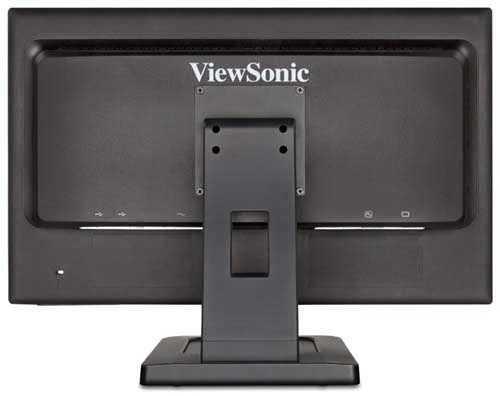 The ViewSonic TD2220 is a 22" (21.5" viewable) multitouch Full HD LED backlit monitor with 1920x1080 resolution, integrated speakers, DVI & VGA inputs and VESA mountable design. It has 20,000,000:1 MEGA Dynamic Contrast Ratio for sharp crisp images, SRS Premium Sound® for crystal clear sound and Ecomode for up to 40%* energy savings come standard in the new 22" (21.5" viewable) offering. Perfect for commercial and consumer applications, the TD2220 supports the USB HID Touch driver and is fully compatible with Windows® 7. The TD2220 is a one-stop solution for your multi-touch monitor needs. You will also get the most out of your investment with ViewSonic’s strongest pixel performance guarantee, 3-year limited warranty, as well as ENERGY STAR® and EPEAT Silver certifications. - Two-point optical touch | Intuitive operation for enhanced working efficiency.- Topaz-class 8H hardness protective glass | Strengthen the ability of anti-wear and increase durability. - Full HD 1080p for superlative pixel performance. - Support USB HID for easy plug-and-play | Two sets of USB ports for expanded device flexibility. 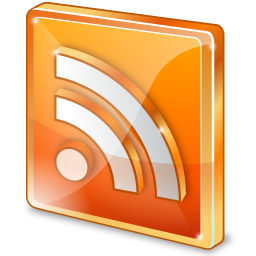 - SRS Premium Sound® effect | High quality audio effect fo audiovisual enjoyment. - Exclusive Eco Mode conserves energy up to 50% (ENERGY STAR and EPEAT Silver certified for up to 50%* energy saving with LED backlight). - VESA mountable design, holes ready for full ergonomics and comfort. - Digital (DVI) and Analog (VGA) inputs for multiple media sources and USB hub for excellent connectivity. - Kensington lock slot for optional security. - Backed by ViewSonic's 3-year limited warranty and highest grade panel with one of the best pixel performance policy in the industry. Warranty: Three-year limited warranty on parts, labor and backlight. If something in your mind to comment or suggest, please let us know. 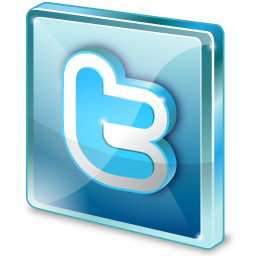 In our efforts to provide detailed information, there is possibility of inaccurate contents. If you see any mistake or incomplete in our information, please don’t hesitate to tell us. We will fix it immediately as soon as possible. only 2-point? does it really works on win 8 and 7? if it does, then its good to buy one. 2-point multitouch is alright for me, as long as it works on windows 7 and other applications can be supported.